Retail group composed of 2 brands active in Belgium: Planet Parfum, the second largest distributor of perfumes and cosmetics (with ~85 stores) and Di, the second largest distributor of beauty & care products (~110 stores). 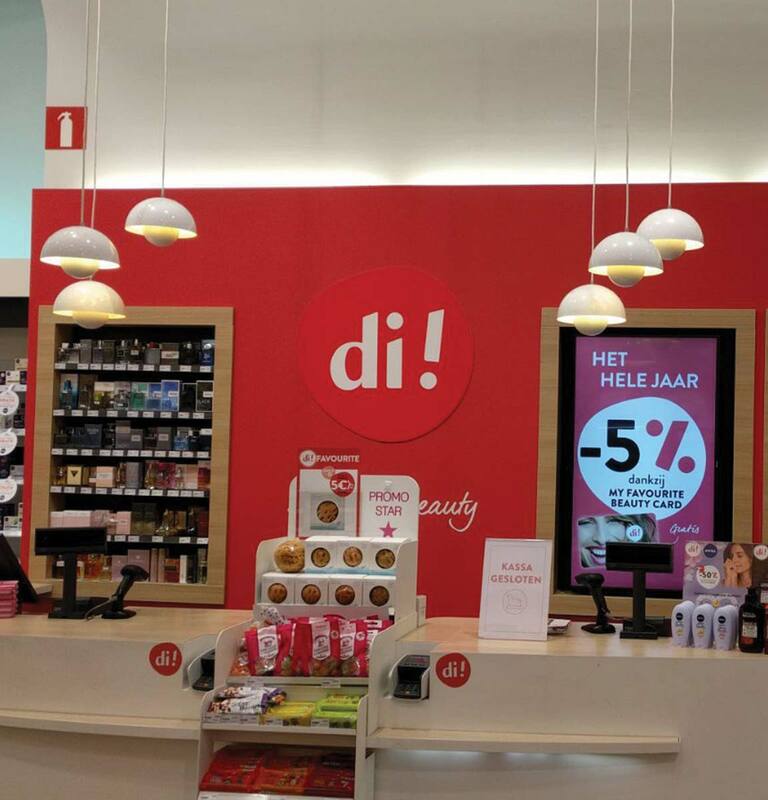 Distriplus is the second largest Belgian network of specialized retail in beauty & care with close to 200 point of sales in Belgium and Luxembourg. CNP acquired Planet Parfum in 1998. In 2007, CNP sold 50% of Planet Parfum to Ackermans & Van Haaren before jointly acquiring Di and creating Distriplus. In 2018, CNP and Ackermans & Van Haaren sold Distriplus to Groupe Bogart.